Marney is originally from Canberra, where she completed her undergraduate degree, a Bachelor of Biomedical Science at the University of Canberra. She then completed her Doctor of Physiotherapy at Macquarie University. Both of Marney’s degrees have enabled her to understand the human body and how to assist with a variety of musculoskeletal problems. Marney has worked for 5 seasons with Canberra-based Royals Rugby Union Club and currently works with Eastern Suburbs Rugby Union Club. This experience has provided her with exposure to various sports injuries and their rehabilitation. Marney also has experience in Futsal and AFL. Together with this experience, Marney has Pilates training certificates from The Australia Physiotherapy & Pilates Institute (APPI) in Matwork and Equipment. In her time off, Marney loves to keep active; playing netball and attending Pilates classes. 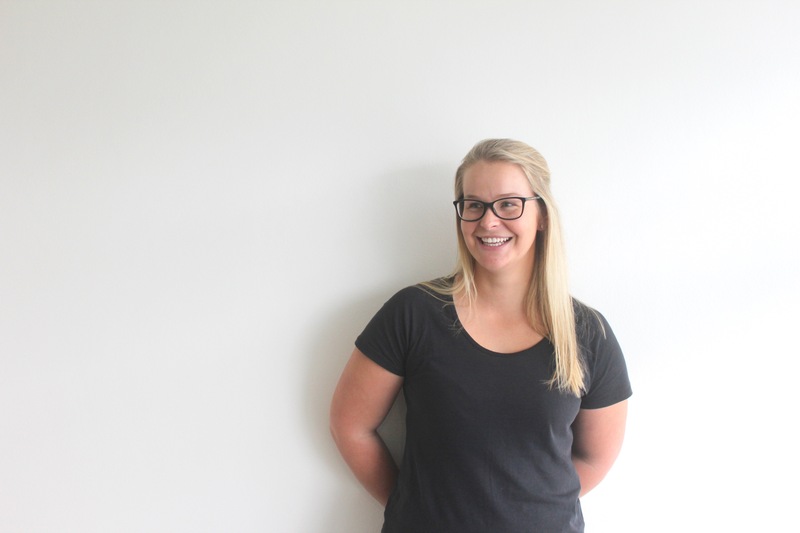 As a bit of a weekend warrior herself, Marney has a particular interest in the management of the weekend warrior; those non-professional athletes who achieve greatness every Saturday on the footy field, on the bike or in the ocean.